While planning is often considered to be about directing the physical, built development of Ireland, it must also take account of its environmental development. This includes woodlands, forestry and parkland areas in rural and urban locations. 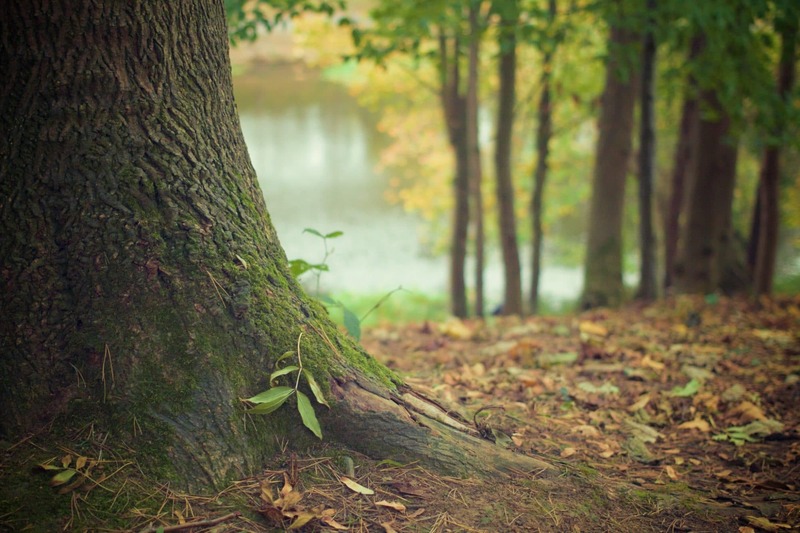 Trees are vital for the creation and maintenance of habitats, are a means to sequester carbon, are integral to green infrastructure and sustainable urban drainage systems (SUDS) and are aesthetically beneficial. They also support recreation as parks and act as windbreaks and screening for buildings. Ireland is recognised as having one of the lowest levels of forest or woodland cover in the European Union and afforestation trends since 1990 are worrying. Department of Agriculture, Food and the Marine (DAFM, 2016) figures indicate a decline in planting being carried out by both the public and private sectors (see Graph). The decline in private sector afforestation appears to have stabilised at approximately 6,500 ha per annum. However, afforestation by the public sector in recent years has been concerningly low at just 3 ha and 9 ha in 2013 and 2015 and none in 2014 and 2016. It is also concerning that since 1998, the proportion of lands being planted for broadleaf trees has only been in the range of 15% to 38% of the total (DAFM, 2016). Coniferous species, often non-natives such as Sitka Spruce, have been prioritised by landowners due to their hardiness and vigorous growth in the Irish climate. For the general public, homeowners, landowners and businesses, an opportunity exists to actively and positively contribute to Irish woodland areas and tree populations (even in a front or rear garden). Trees on the Land – a collaborative charity and not-for-profit project from The Green Economy Foundation and The Woodland Trust – carries out a significant tree planting day each year, scheduled next for Saturday, 10th February 2018. Their vision “is to establish tree cover and woodland in rural and urban areas that will grow for many years and provide valuable resources, beneficial ecosystem services and a lasting legacy for future generations”. Trees on the Land’s ultimate aim is to plant ‘one million trees in one day’ and they have been progressing towards achieving this in recent years. Any person, business or group can get involved by planting, sponsoring, donating or hosting a collection point. Planting packs of various sizes (15–2,000 trees) and compositions – woodland, hedgerow, coppice, agroforestry and apple – are available. In many instances, afforestation is an exempted development (does not require planning permission) and landowners can benefit from a range of different grants. Further details in relation to the forthcoming planting day can be found at www.treesontheland.com. FAC Managing Director, Dr William Hynes, speaks to fora.ie.